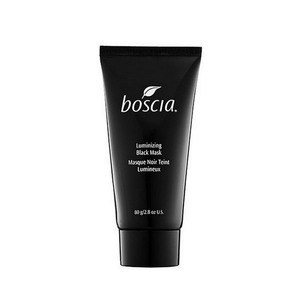 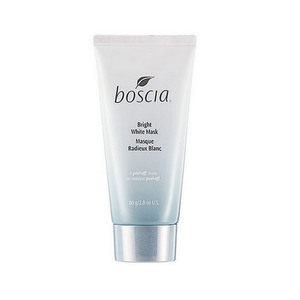 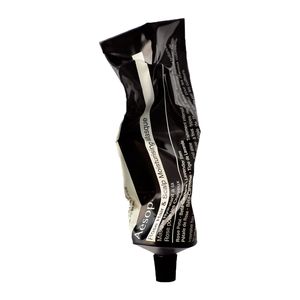 An "instant facial" to brighten and energize the look of dull, fatigued skin. 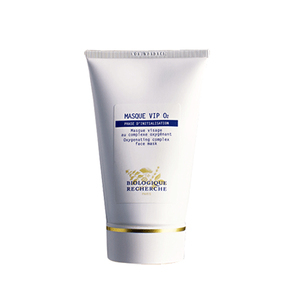 Helps skin regain its natural, healthy appearance and results in skin looking brighter. 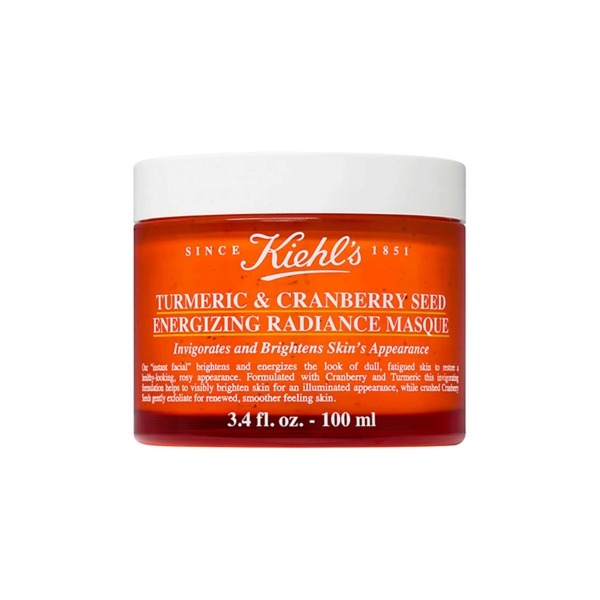 Formulated with cranberry & turmeric, this invigorating formulation helps to visibly even the look of skin tone while crushed cranberry seeds gently exfoliate for smoother, brighter, illuminated-looking skin.